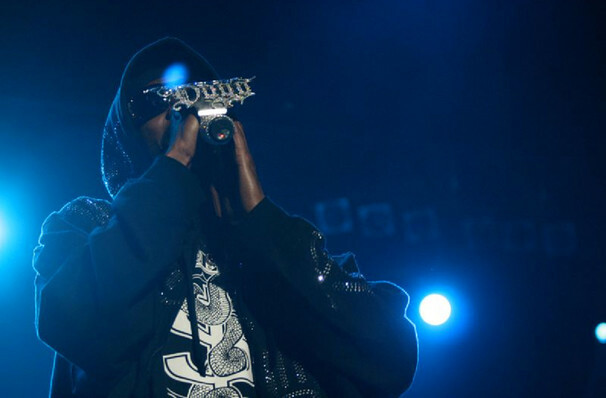 Snoop Dogg takes his rhythmically-complex lyrical delivery on the road once again! 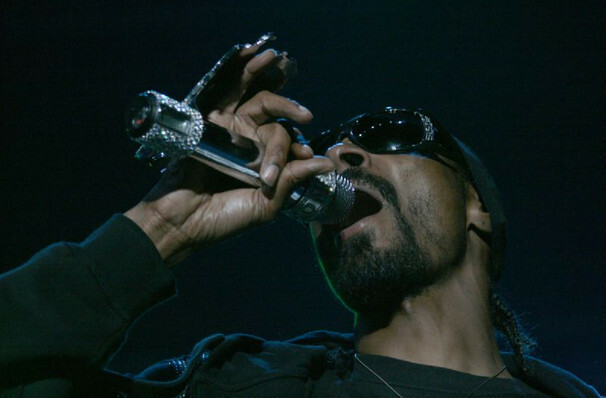 SNOOP RETURNS WITH THE PUFF PUFF PASS TOUR! 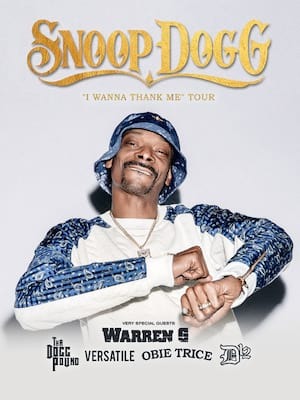 Following his semi-autobiographical musical, titled Redemption of a Dogg, Snoop Dogg returns to the road with his third run of the Puff Puff Pass Tour, presented my Merry Jane. The TV personality, rapper and cooking host has handpicked several acts to entertain you and all his fans across the country. The line-up includes Puff Puff Pass returnee Warren G, a collaborator of Snoop's Kurupt, DJ Quick (who's also performed with Snoop before) and many other up-and-coming artists. Fans of Snoop will see a lot of familiar faces! 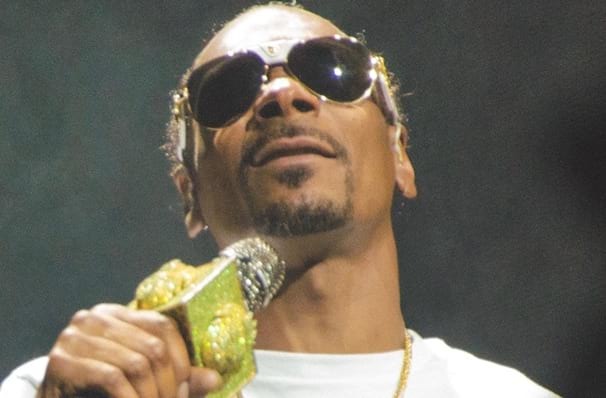 Born Calvin Broadus, Snoop has been dropping it like it's hot since the early 90s when he hooked up with Dr Dre to work on a film theme, with his debut album following shortly after. In this three-decade career, he's released over 12 studio albums, collaborated on countless others, and won more music industry awards than you could count on your hands and toes. Don't miss a chance to catch this formidable artist live on-stage! Sound good to you? Share this page on social media and let your friends know about Snoop Dogg at Aretha Franklin Amphitheatre. Please note: The term Aretha Franklin Amphitheatre and/or Snoop Dogg as well as all associated graphics, logos, and/or other trademarks, tradenames or copyrights are the property of the Aretha Franklin Amphitheatre and/or Snoop Dogg and are used herein for factual descriptive purposes only. We are in no way associated with or authorized by the Aretha Franklin Amphitheatre and/or Snoop Dogg and neither that entity nor any of its affiliates have licensed or endorsed us to sell tickets, goods and or services in conjunction with their events.